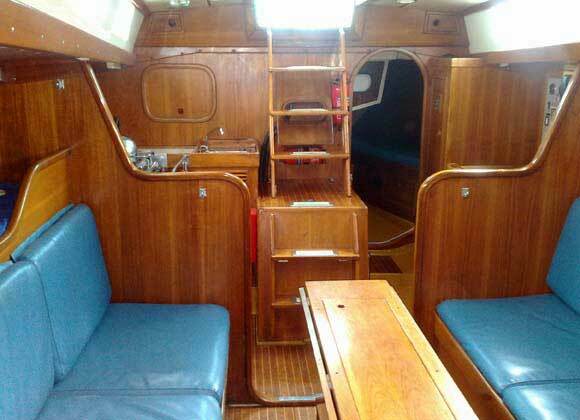 Cimaroon can be for bareboat and skippered charters. 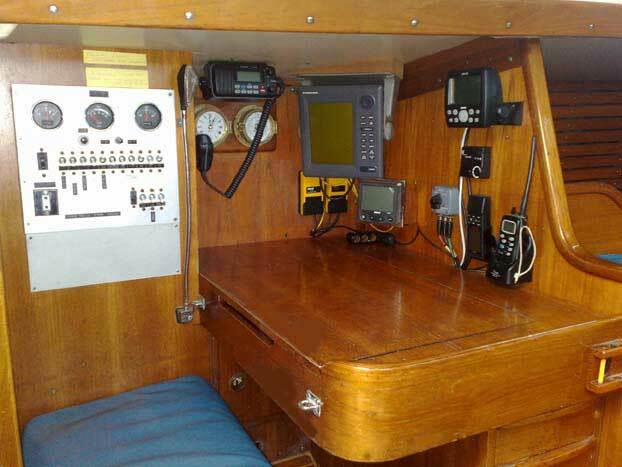 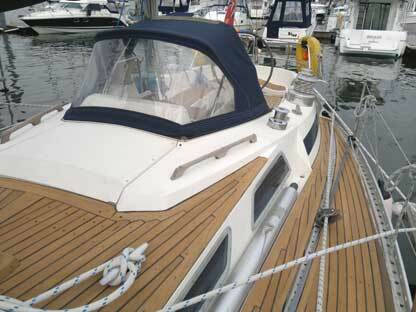 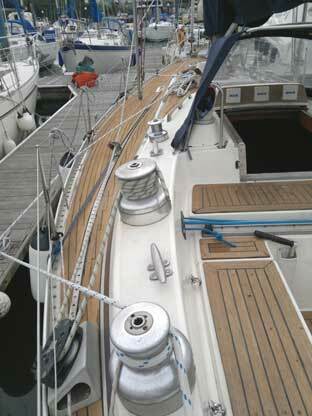 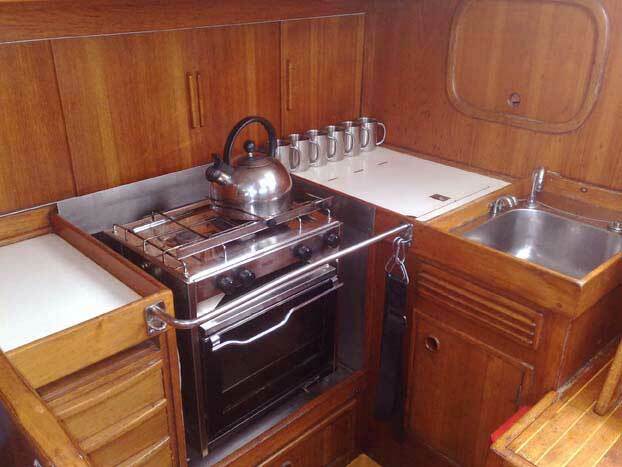 Cimarron cost per week starts from £1450 plus an aditional skipper cost of £120 per day. 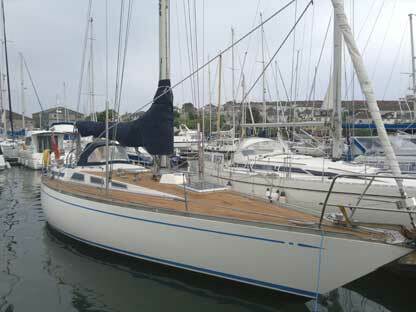 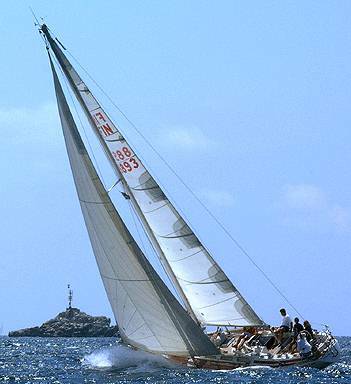 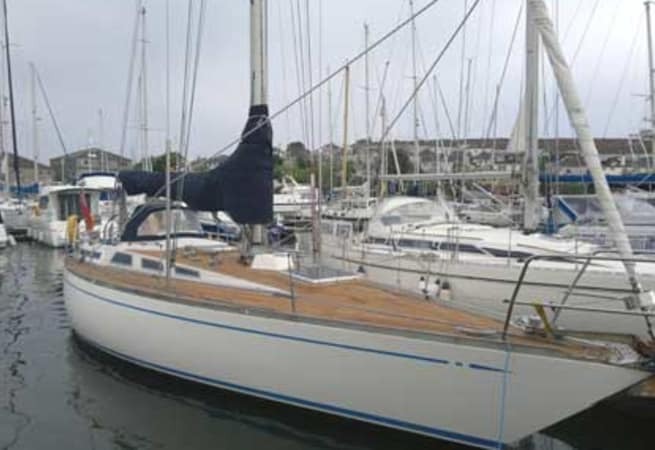 The Swan 38 was designed as a fast cruiser and has been established as a successful class one design. 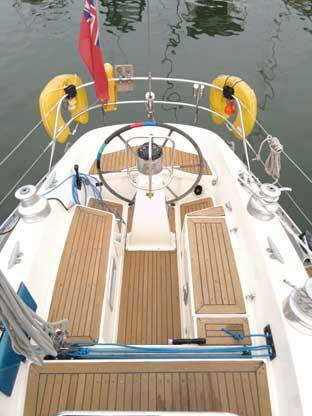 The imaginative design provides ample accommodation. 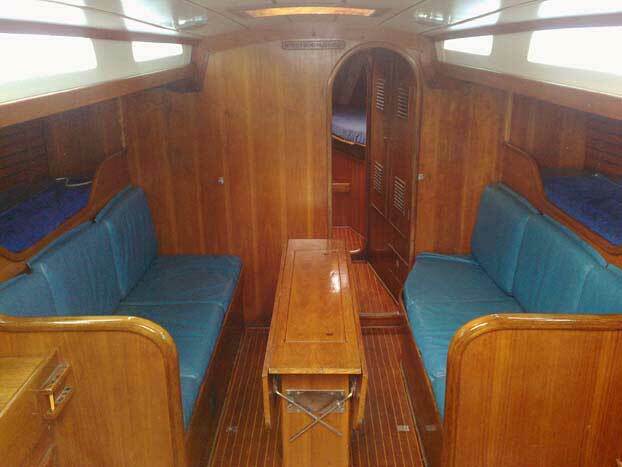 Below decks they have an aft cabin, saloon and a fore cabin, all which will accommodate 8 persons.